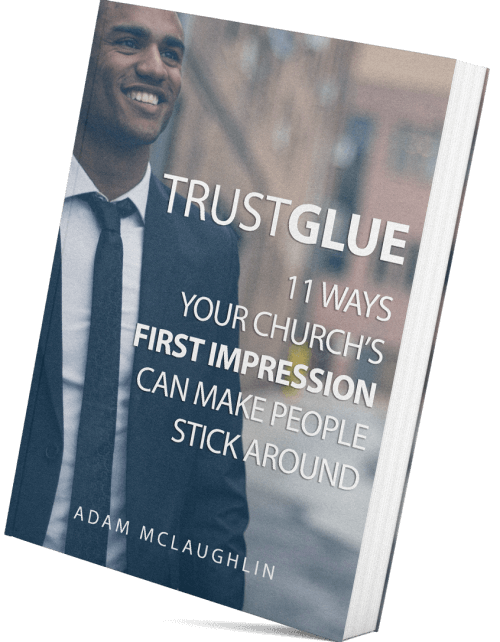 It's not impossible to build a volunteer team that grows itself, although a year ago, I would have told you it was. 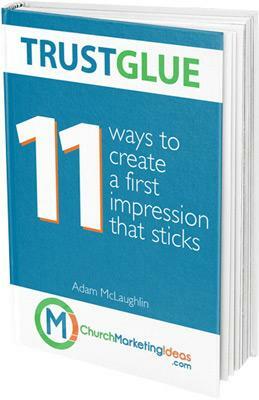 But I've discovered the 9 steps to build the systems and structures that your team needs in place so your team members have the confidence to recruit and train new team members while you're hands-off. 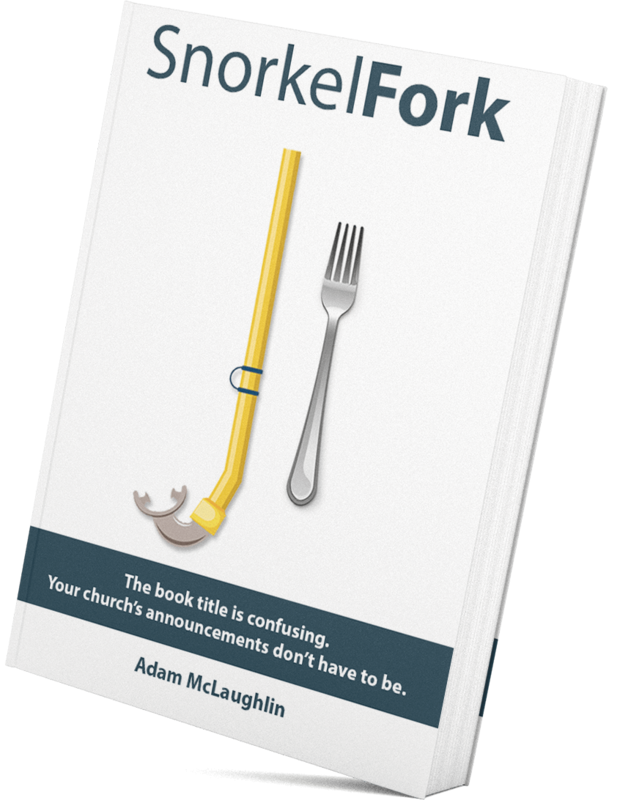 It's simple, but it's not easy, but if you're up for the challenge (and the reward of taking a weekend off or not panicking when someone quits) then download this FREE ebook today! 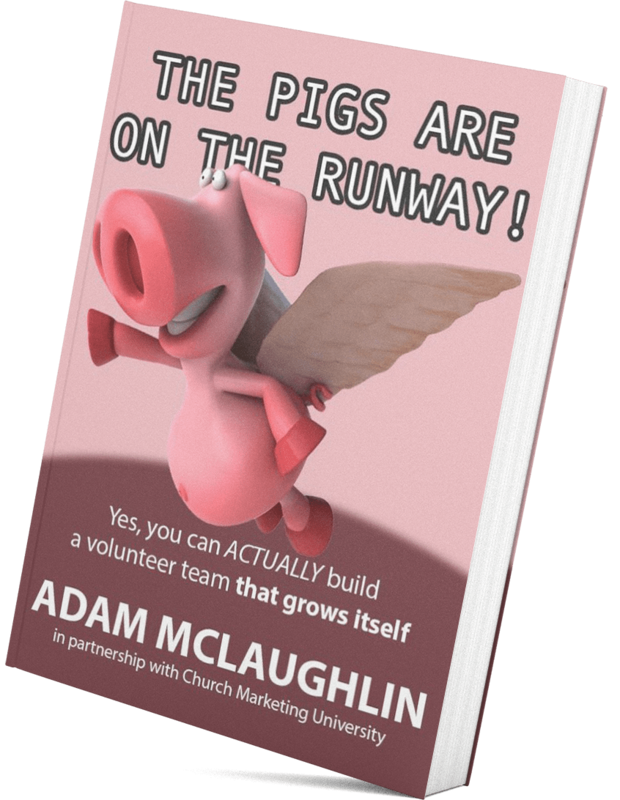 If you think building a volunteer team that grows itself is for when pigs fly, then I have news for you... 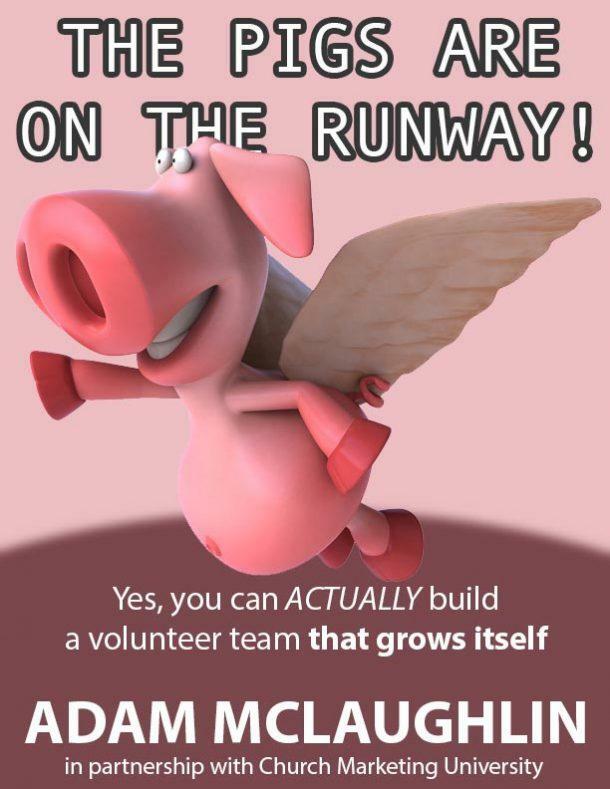 The pigs are on the runway! 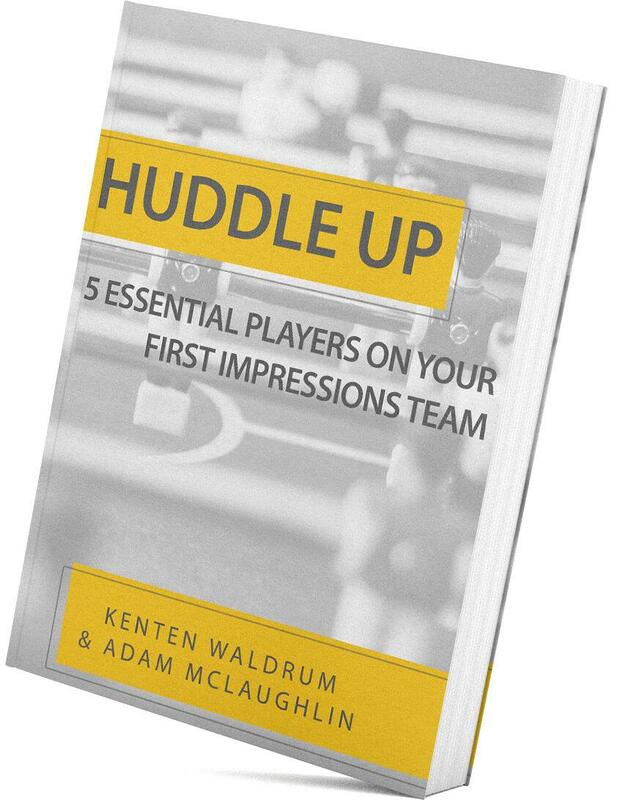 Check your email for your ebook, and get started building a volunteer team that grows itself!